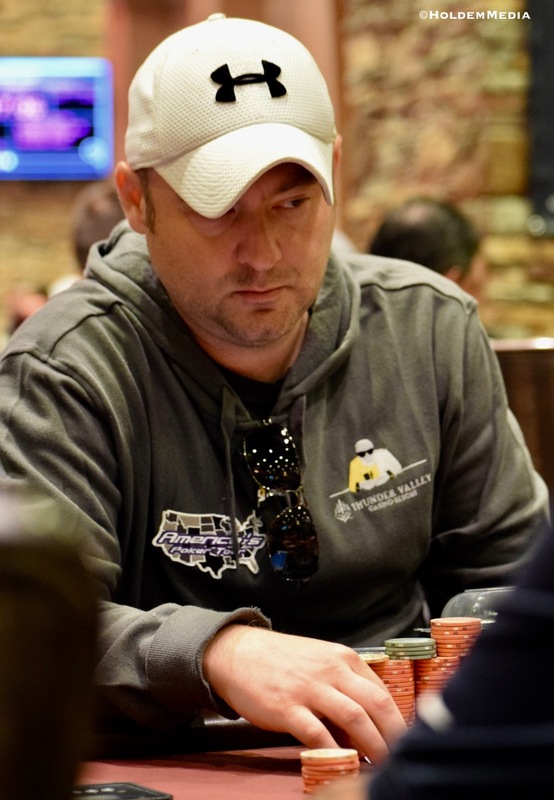 @Mike_Postle is the only player to successfully take advantage of the $250k GTD Monolith being a Best Stack Forward event. Postle bagged 120,000 (20BB) in a flight, then opted to buy in again for $455 and try to bag a bigger stack. He did just that on Saturday, bagging 343,000 (42BB), and cashing out his first bag for $775 as a Day 2 mincash. A few hands before first break, Postle picked up Aces and knocked a player out to move to 535,000.